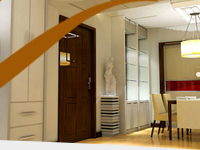 The strength, quality and durability of Fiberglass ensure a maintenance free system that will preserve all its beauty and functionality throughout its lifespan. 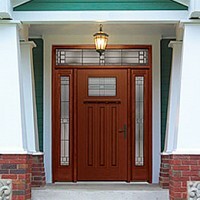 Fiberglass Doors offer the beauty, warmth and feel of traditional wood doors. 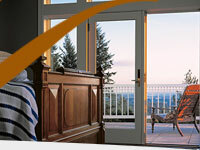 Stain Grade Wood Doors are chosen for their distinct look.